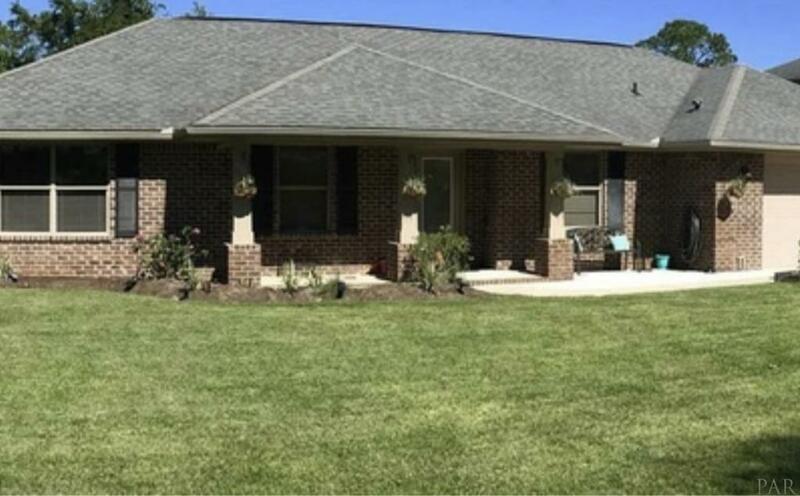 Well Maintained 4 Bed / 2 Bath / 2 Car Garage Canal home on Tom King Bayou. Tons of upgrades. Must See. Won&apos;t last long.